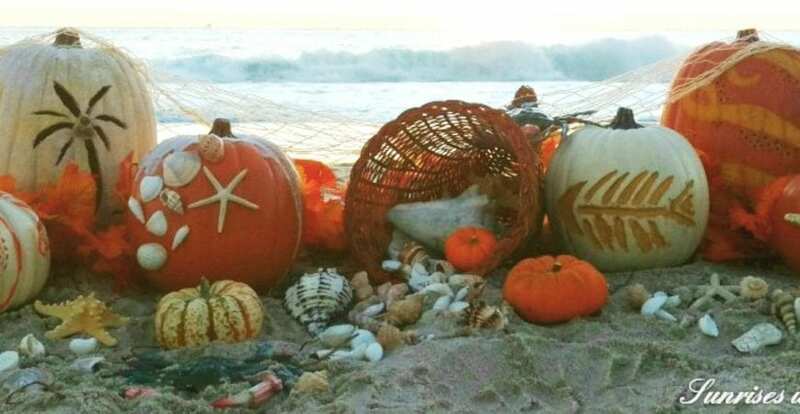 There is a lot to be grateful for this Thanksgiving season, including the wonderful mouthwatering menus our beachfront restaurants have created for you to “gobble” up. For a turkey feast and all the trimmings, visit one of the restaurants below. Riva Restaurant will offer their delectable traditional Thanksgiving buffet with a Floribbean flair during two seatings at 2:30 and 5pm. Priced at $79 person and $39. for children under 12. Reservations are strongly encouraged by calling 954.765.3100.